I was 28 years old and got married in September of 1999. While on our honeymoon n St. Thomas my wisdom teeth became abscessed and I had just switched jobs so I was in between health insurance. You know I was 28, who cares about the 3 month waiting period. I didn’t need COBRA. So I bought some time with over the counter aids and then in October I woke up and my neck felt stiff, so I rubbed it and found a lump on the right side just below the ear. I went to my family doctor who said that it was a swollen lymph node to fight the inflamed wisdom teeth, but he sent me for a CAT scan just to be safe. So into surgery I went. The next day the doctor called and told me I had Stage 3 cancer. Long and short, I survived, but in the mean time my husband and I had bought a house and then after I got better decided to start a family. After 3 years we decided to adopt and that is when I found out at the age of 33 that I was going to have difficulty getting life insurance because of my past medical condition. I filled out the paper work and told the truth when the questions about cancer came up and thank God the paper work I presented when we applied was all that was needed to proceed with the adoption because my daughter was born the next month. About a month after she was born I was denied life insurance after the company had received my medical history from my primary doctor. Thankfully for us, all the papers were filed with the courts so it did not affect our adoption of my daughter, Faith. I tell you this story as detailed as I felt necessary because you can see that the time in between getting married and the time of my diagnoses, I could have applied and gotten life insurance. Then I would have had the life insurance I needed for an actual event, other than death, the adoption of my daughter. The adoption required that I have life insurance to be a Mother. I too was young and invincible, but now I am a 38 year old cancer survivor, waiting out the time limit of 10 years so I can get life insurance at an affordable rate, and at the amount that would actually benefit my family and not be turned down because I was High Risk. So please, don’t view Life Insurance as morbid conversation at a young age. Realize that you have no idea what life has in store for you. Hopefully you will survive all that is thrown at you and come out with such a great reward as I did, my Life and my Daughter (my Angel). But for whatever the outcome may be: BE PREPARED!!!!!! Thank you Rachel for sharing your story with me. For more information about Life insurance go to our website! Call us at 215-885-2200 for a review of your life insurance needs. Don’t wait until it is too late and you do not qualify for life insurance or cannot get life insurance. Spread the word to your friends. I invite you to tell me your story! Share it here, thank you. 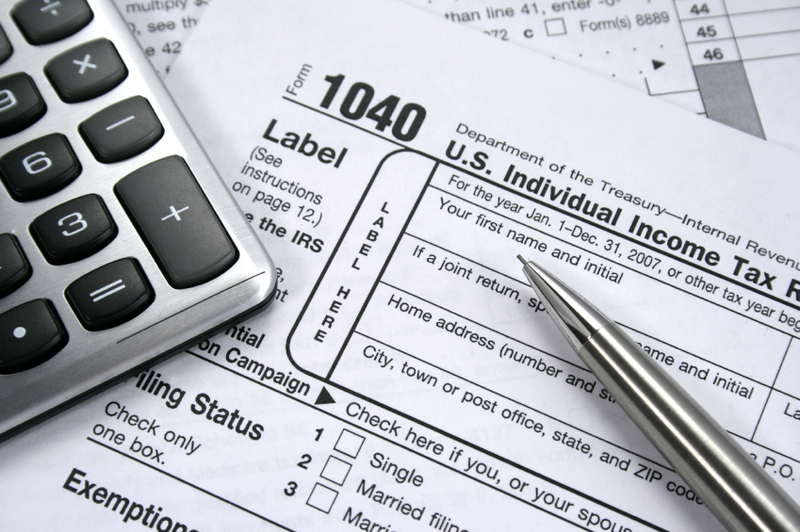 What would happen to my family if I died and they did not have the income I earned this year? What would happen to my family if I was disabled and could not work and I did not have my current income? 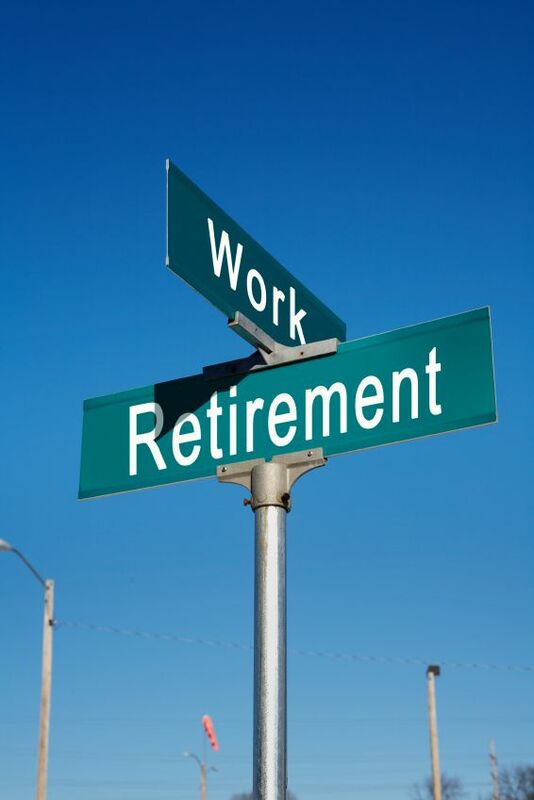 Am I on target to retire when I want to retire? 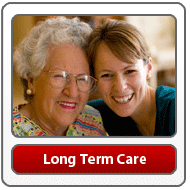 Would I bankrupt my retirement assets if I had long term care expenses? We are here to help you! Take some action today. Email us at info@spencerinsurance.com or call us at 215-885-2200 to get some answers to the questions above. Taking some action now will help reduce your stress and put you back on the path to reach your goals. Have you put off buying life insurance? Check out Rachel’s Story. Life Insurance Awareness Month is coming to a close. Before it does I wanted to share again with you a powerful story. If you have been procrastinating when it comes to the purchase of life insurance then you need to read “Rachel’s Story”. This is not fiction, it is real! I met Rachel through a networking group and she shared her story while we were discussing our businesses. I asked her if she would put it in writing for me so I could share it. I could never tell the story as well as her. She shares the story so you won’t make the same mistake. Please pass this story to someone you love who needs to purchase life insurance. 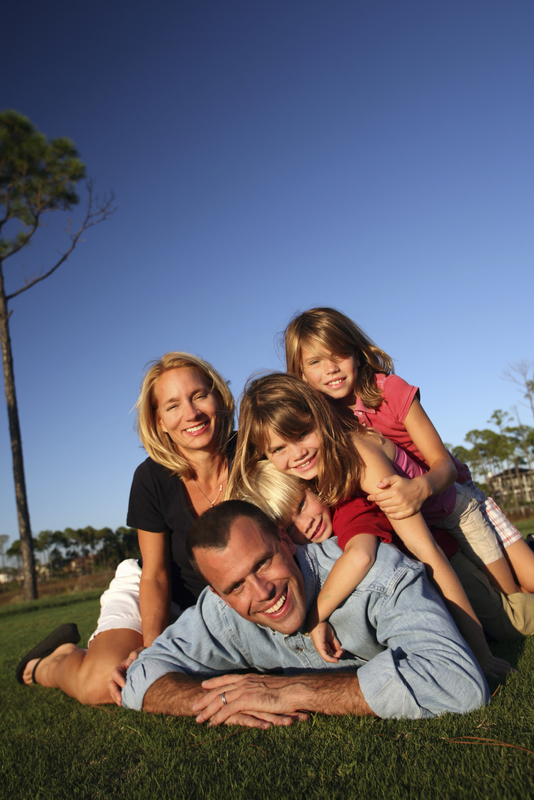 With term life insurance rates being so low there is no excuse to not own life insurance. Contact us now before you can’t buy it. Remember, insurance is something you need to have before something happens! Thank you Rachel for sharing your story. importance of Life Insurance, even at a time when you still think you are invincible. swollen lymph node to fight the inflamed wisdom teeth, but he sent me for a CAT scan just to be safe. would take about 30 days for the lymph node to go back to normal. After 30 days it was still swollen. going to have difficulty getting life insurance because of my past medical condition. were filed with the courts so it did not affect our adoption of my daughter, Faith. happiness and health, and a piece of paper in your filing cabinet to take care of all you acquire and create! For more informaiton go to our website or call us at 215-885-2200. We live for life’s wondrous moments whether it’s a baby’s first step, graduation or retirement. Life Insurance helps to ensure the life you’ve built for your loved ones won’t come to a halt if something were to happen to you. It’s never too early or too late to consider all the things life insurance and do for your family. Buys Time – Loved ones can focus on their grief instead of worrying about how to pay for the funeral and other final expenses. Provides a fresh start – By helping to pay off credit card bills, outstanding loans and even the mortgage, life insurance starts your family members off with a clean slate. Offers flexibility – Family members may take time off from work or transition to a more adaptable work schedule. Funds for the Future – Loner-range goals, college education for the children or a comfortable retirement for a surviving spouse may be obtained with the insurance proceeds. Helps leave a legacy – Parents have the chance to leave future generations a legacy of long-term financial security. Life insurance can be life changing. Share with us how life insurance has helped your family or someone you know. . .
Did you ever check what you are paying for your Group Supplemental Life Insurance? It may be too late. . .
Summertime is a great time to review your employer’s group benefits. In October I get a lot of calls from my clients asking me to review their group supplemental life insurance. They have received the packet of employee benefits for the following year and they need to make choices. Typicaly you can add or remove benefits at this time. However, it may be too late. Applying for life insurance may take up to 6 to 8 weeks. By the time you apply for and are approved for life insurance your deadline for your open enrollment may have passed you by. You are stuck for another year. So get a review today. Many times the rates are blended with non-smoker rates making them lower for smokers. Group life rates are banded based on rates and typically increase every 5 years. Group life rates are blended so if you are a healthy non-smoker you could get the same rate as a chain smoking unhealthy person. The amount of life insurance you can purchase is limited and may not be sufficient for your needs. Rates can increase immediately if the employer chooses a new life insurance company. You won’t lose your life insurance coverage if you get laid off or change jobs. If you are a healthy non-smoker you may find less expensive rates. You will be able to purchase the amount you need. We have been very successful helping our clients save a lot of money on their life insurance coverage. Contact us today so we have plenty of time to review your choices and see which way is the best for you.